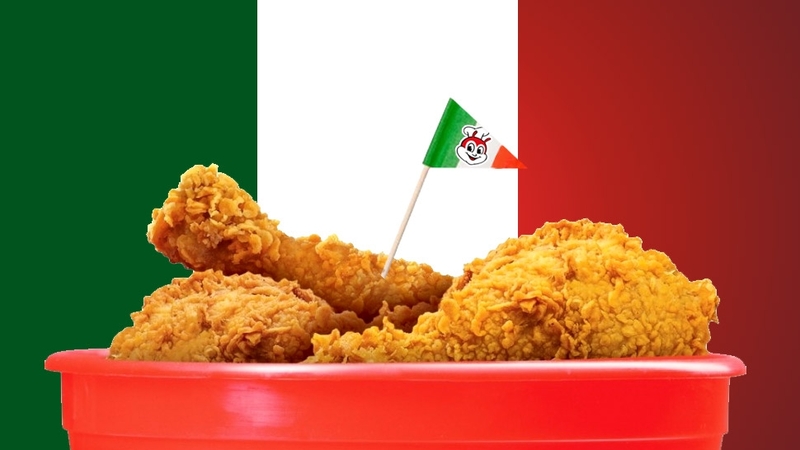 It's been 11 months since Jollibee announced its plans to conquer Europe, beginning with the mecca of pasta, Italy and despite initial reservations (how would the luncheon-meat-garnished Jollibee spaghetti compare to bolognese? 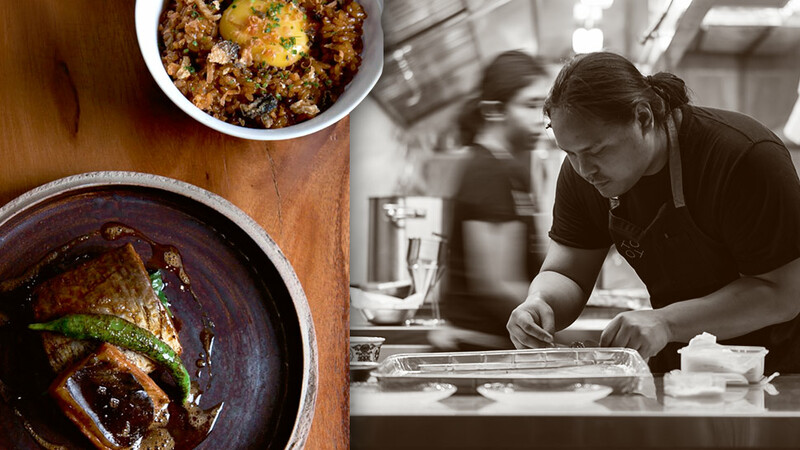 ), the Filipino fast food giant finally opened in Milan yesterday, March 18 to long lines. 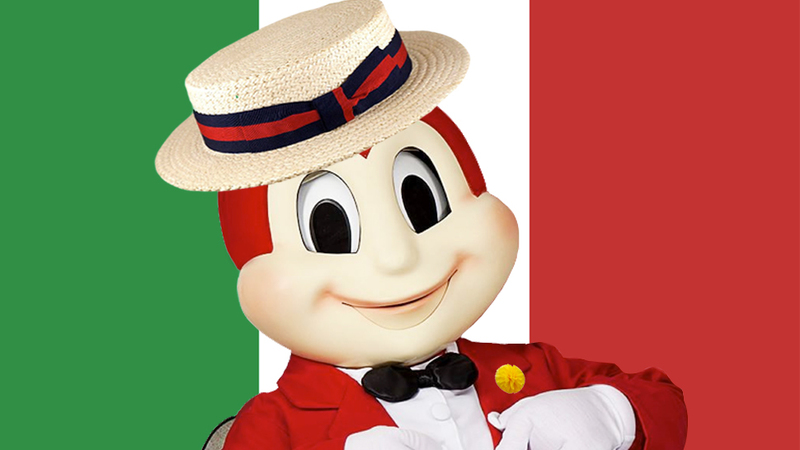 According to Jollibee's head of International Operations Dennis M. Flores, the plan is to introduce the brand as an "alternative Western-inspired quick-service restaurant with superior-tasting, value-for-money products," as well as to highlight the Chickenjoy and Yumburger (next time, Jollibee Spaghetti). With the company banking on the power of social media, Milan, with a Filipino population of 100,000, is a fitting starting point for Europe. Jollibee Italia opened at 8 a.m. to a massive turnout. A Facebook photo showed that by 9:30 p.m., the lines continued to snake through the block. 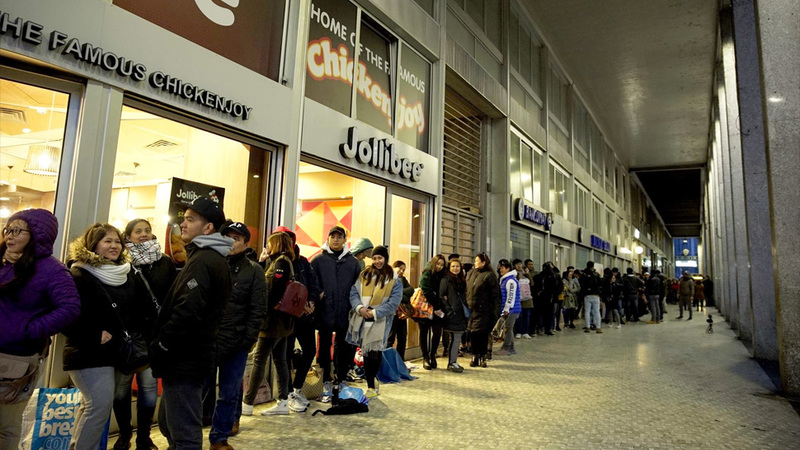 On Jollibee Italia's Facebook page, a family admitted to lining up for nine hours just to get a bucket of their beloved chicken. In fact, one post showed how the first customers of the day returned later that night for a second round. 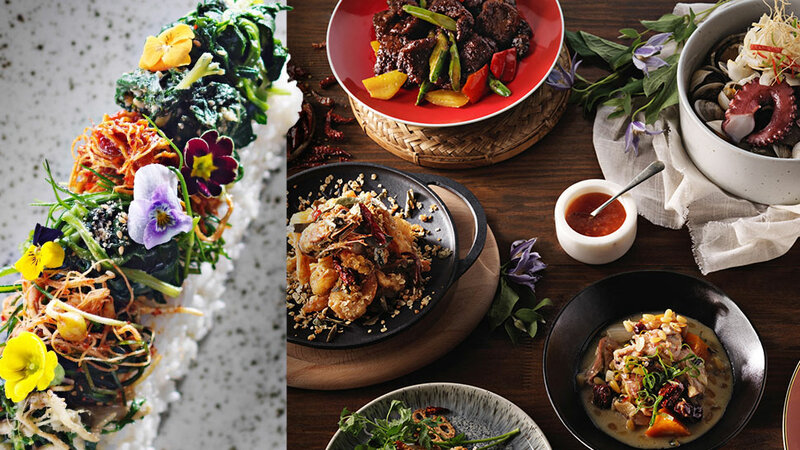 A certain Michael Francisco also commented that he drove 300 kilometers from Florence to Milan for a taste of home, while another group of friends came all the way from Vienna, Austria. 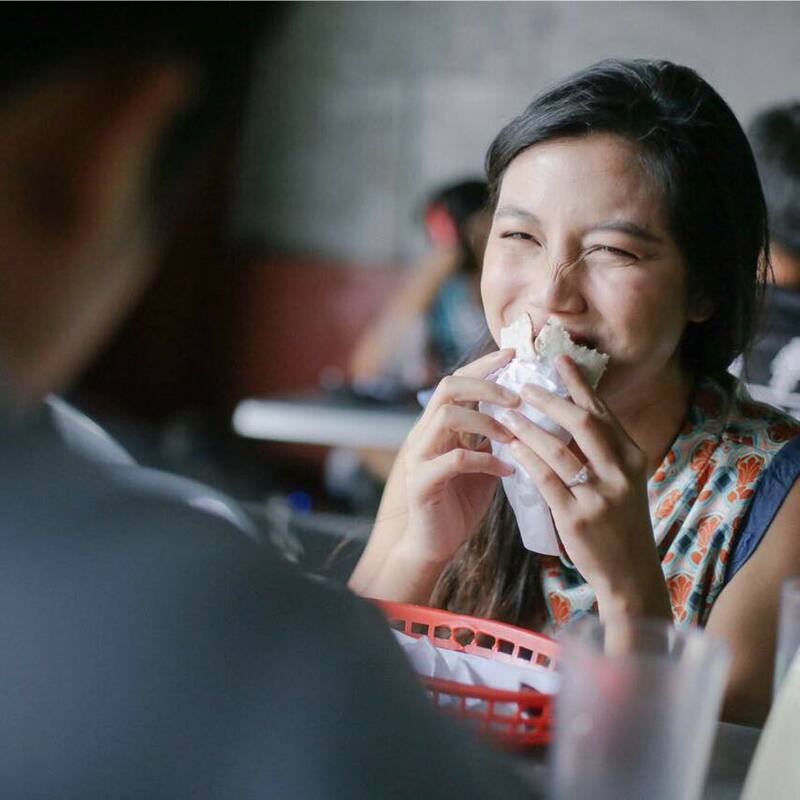 Some of the customers admitted that this was their first time to enjoy Jollibee in years. The Jollibee is Milan is at at Piazza Diaz on the corner of Flavio Baracchini and Maurizia Gonzaga Streets.